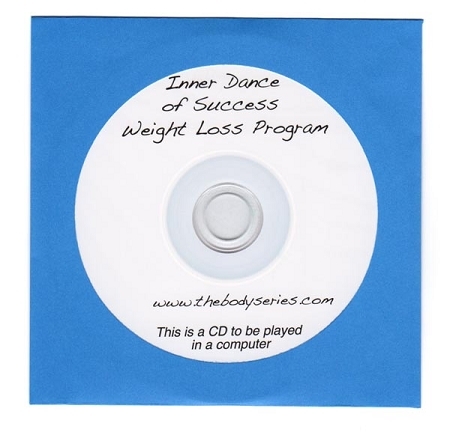 The Inner Dance of Success Weight Loss Program is a series of 12 lessons exploring the body/brain connection to optimal weight and health. These lessons are a combination of pdf lessons and video clips conveniently located on a CD that can be played on any computer. This program will help you get on top of the habits that cause excessive weight by shifting your chronic ways of thinking, feeling, and acting. Stop the yo-yo dieting and exercise programs that only work for a while and instead make a more permanent body/brain shift towards optimal weight and health.